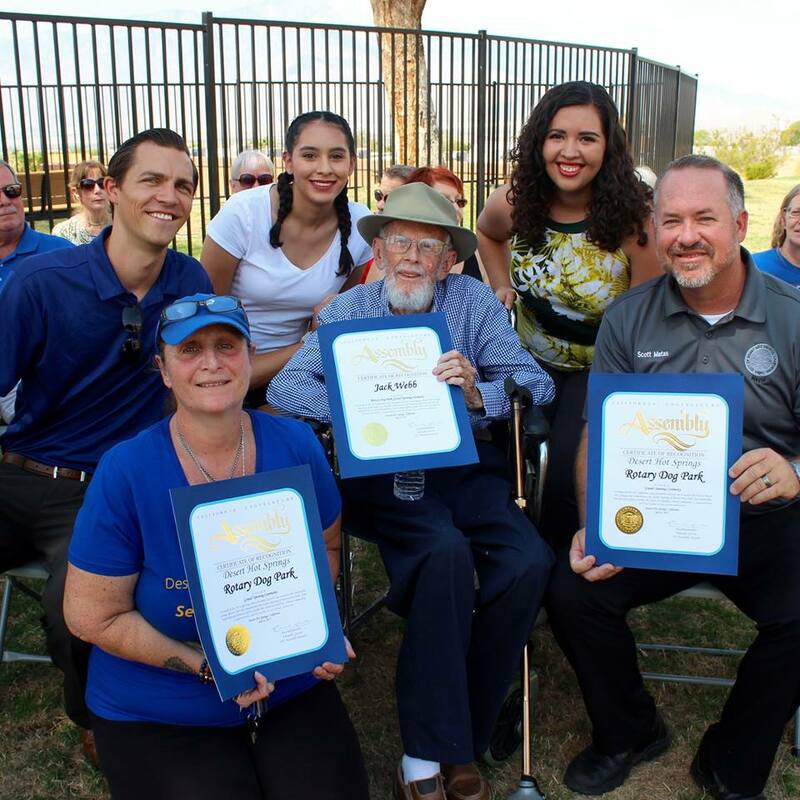 Desert Hot Springs Rotary held their very successful annual “Community Appreciation Day” at John Furbee Aquatic Center. The pool is named after long time community member and Rotarian. 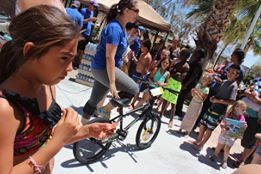 The event also teamed up with the Healthy Cities Initiative with a walk, run and bikeathon where prizes were given away – including a bike that a very thrilled young man won. 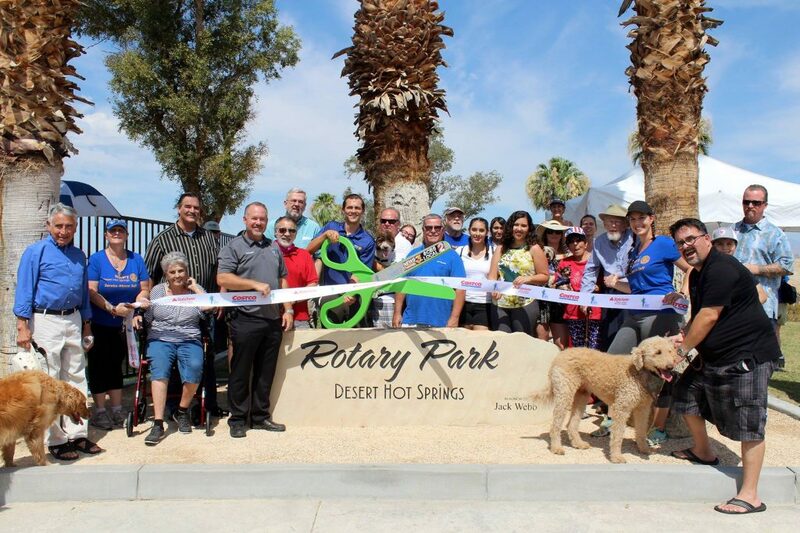 Desert Hot Springs Rotary also had a very successful ribbon cutting for Desert Hot Springs’ FIRST Dog Park at Rotary Park! Which is in honor of Jack Webb, also a Rotarian!